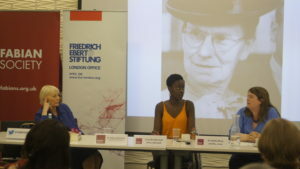 This conference will mark the centenary of the Representation of the People Act 1918, which allowed some women the vote for the first time in the UK. 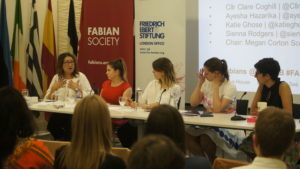 Building on the increased participation in politics and public life in the 100 years since this historic win for women’s suffrage, this conference will encompass both panel debates and participatory sessions as we look to the future of women making change. 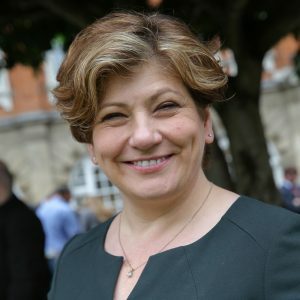 Emily Thornberry is Labour MP for Islington South and Finsbury. 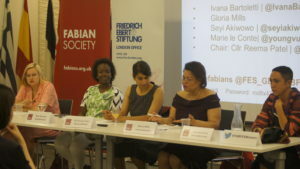 She currently serves as shadow first secretary of state and shadow foreign secretary. 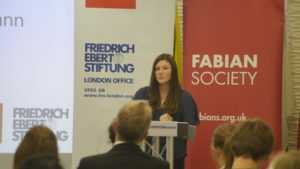 Previously, Emily has served as shadow secretary of state for defence and shadow attorney general. 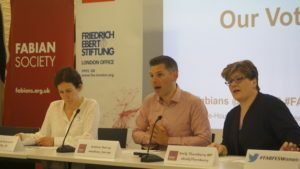 Emily has also previously served on a number of select committees and as shadow minister for the departments of work and pensions, health, and energy and climate change. 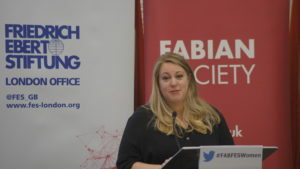 Prior to becoming an MP, Emily was a practicing barrister, specialising in human rights law. 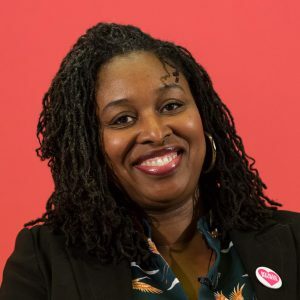 Dawn Butler is Labour MP for Brent Central and currently serves as shadow secretary of state for women and equalities. Dawn has served as an MP in Brent since 2005. 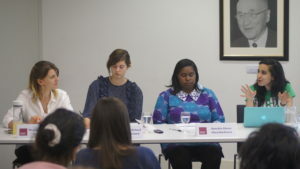 During this time, Dawn was parliamentary secretary for young citizens and youth engagement, shadow equalities minister for diverse communities. Prior to being an MP, Dawn worked for the GMB Union as national race and equality officer. 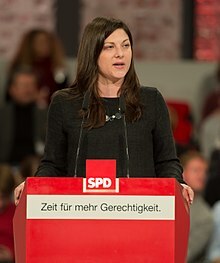 Johanna Uekermann is a German politician of the Social Democratic Party of Germany (SPD). 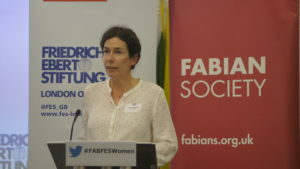 Johanna currently serves as deputy leader of SPD Bayern and is former national chair of the Young Socialists in the SPD (Jusos). 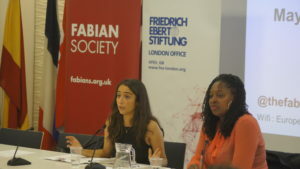 Johanna first joined Jusos at the age of 14 and went on to hold various positions before being elected chair in 2013. 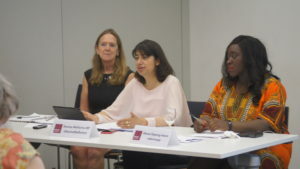 Since 2013 Johanna has served on the SPD national executive committee and the SPD Presidium since 2017.